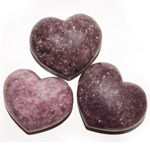 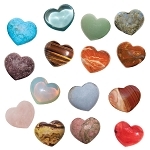 Rhodonite has been shaped into a heart and highly polished to show off its natural beauty. 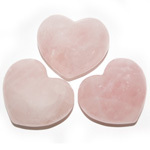 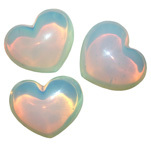 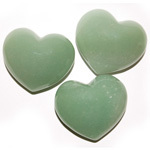 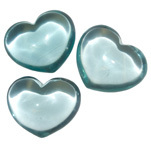 Puffy hearts make thoughtful gifts as wedding favours, valentines gifts, mother's day presents or just because. 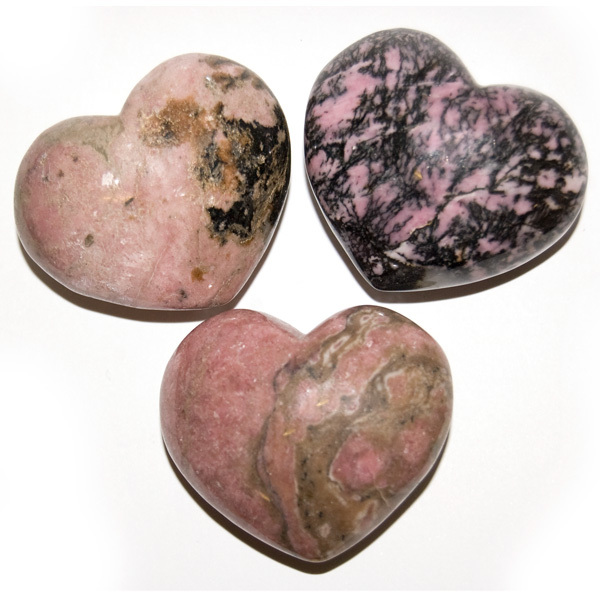 Pink rhodonite contrasts with black maganese oxide in this tumbled gemstone. 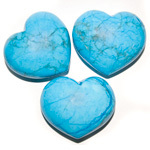 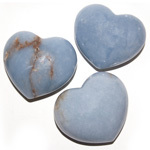 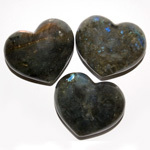 As a healing stone, it helps express confidence and a loving nature. 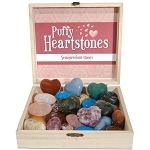 It also assists in placing other's influence in perspective and calms the soul through the heart. 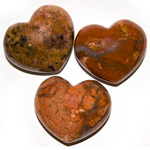 In antiquity, rhodonite was given to travelers as a protective stone, it was said to warn them of imminent danger by causing the heartbeat to accelerate suddenly.